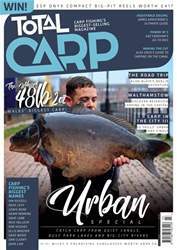 • THE ROAD TRIP Alan Blair is synonymous with carp fishing in Europe and this month he and the team are off to Hungary. 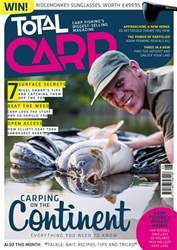 • WEED FISHING Accomplished big-carp catcher Oz Holness shows you how to fish in the green stuff. 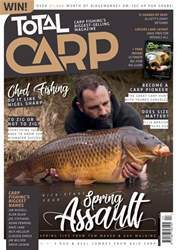 Carp love it and so should you! 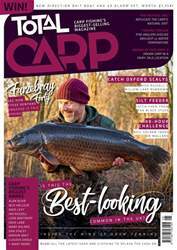 • 12 SHADES OF GRAY What a month Elliott Gray has been having – this time he’s only gone and landed the biggest carp in Sandhurst! 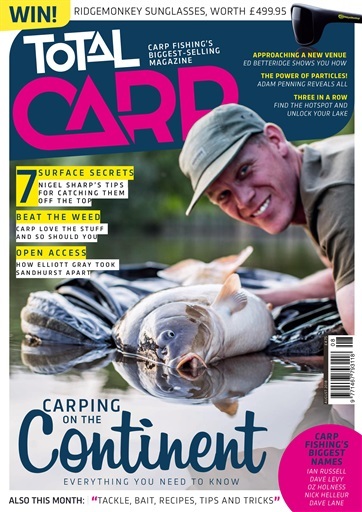 • SURFACE SECRETS Nigel Sharp reveals his best kept secrets for successful surface fishing – get out and make the most of this hot weather while you can! • INSIDE THE MIND Adam Penning continues his technical series, revealing the hidden power of particles. 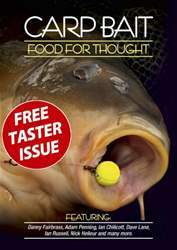 These cheap baits might just be the edge you’re looking for.